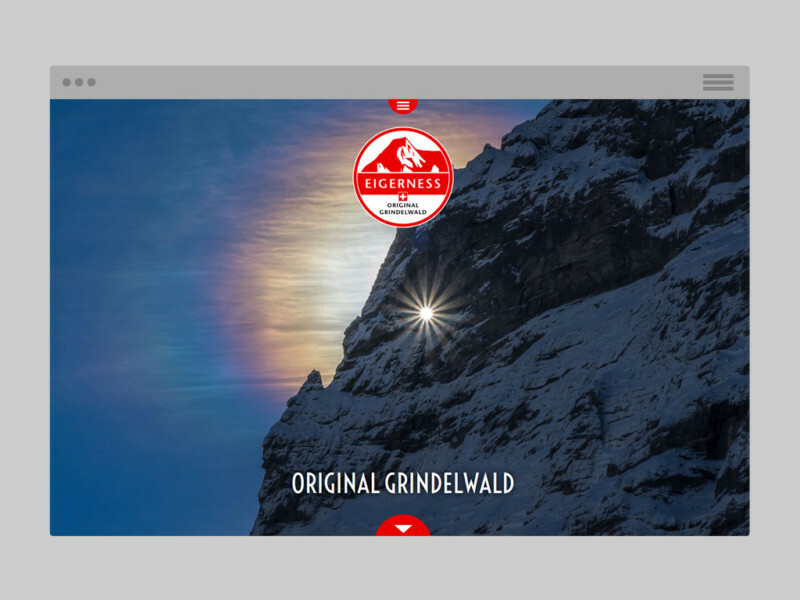 As unique as the region itself: the website for original Grindelwald quality. Original Grindelwald – made in Biberist. «Eigerness» stands for «feeling good at the foot of the Eiger North Face». 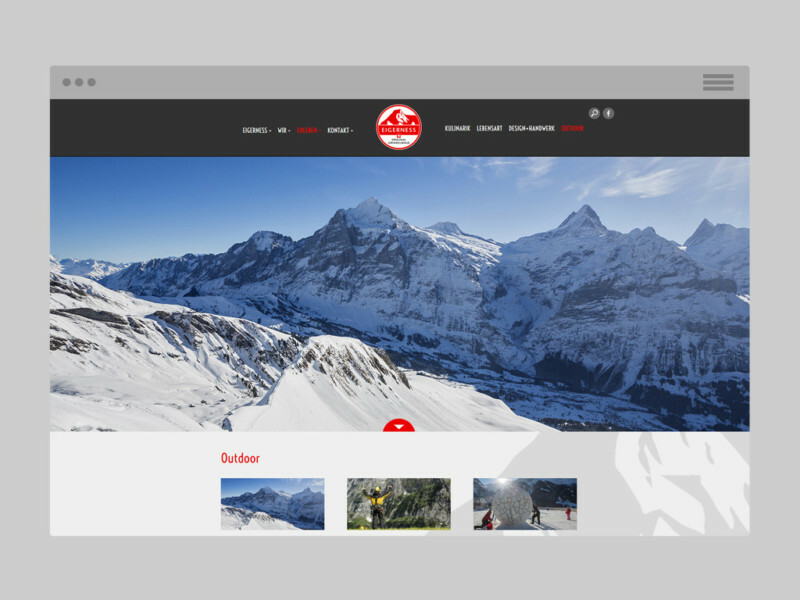 Visitors to the Eigerness website should feel good too, no matter whether they are leafing through the offers or admiring the landscapes. An attractive and informative website, created with the CMS WordPress. Incidentally: the logo is from Büetiger AG as well.